You can’t relate to them, yet that doesn’t stop you from finding them utterly fascinating. From growing beards sans moustaches to faceless dolls, here are 13 facts about the Amish you didn’t know. One of the facts that are most surprising when it comes to the Amish people is the fact that they own no less than 20% of the country’s puppy mills. While that might not sound shocking at first, it actually is, considering that the Amish represent less than 0.1 percent of the American population. Puppy mills are mostly used for breeding purposes and, unfortunately, in more cases than not, the dogs are kept in cages from birth to death, usually in unsanitary conditions. 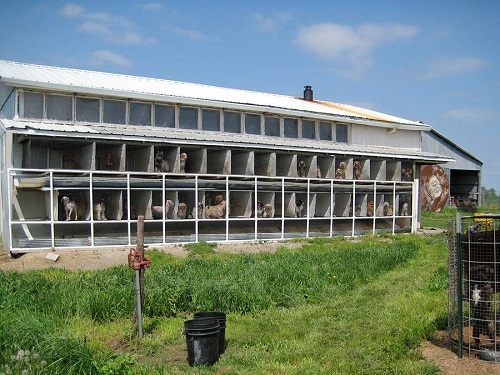 The majority of the Amish puppy mills can be found around Lancaster County in Pennsylvania, an area with a high Amish population. Mrs. Trendy Copyright © 2019.